Please tell me I'm not the only one suffering from a Thursday funk today. 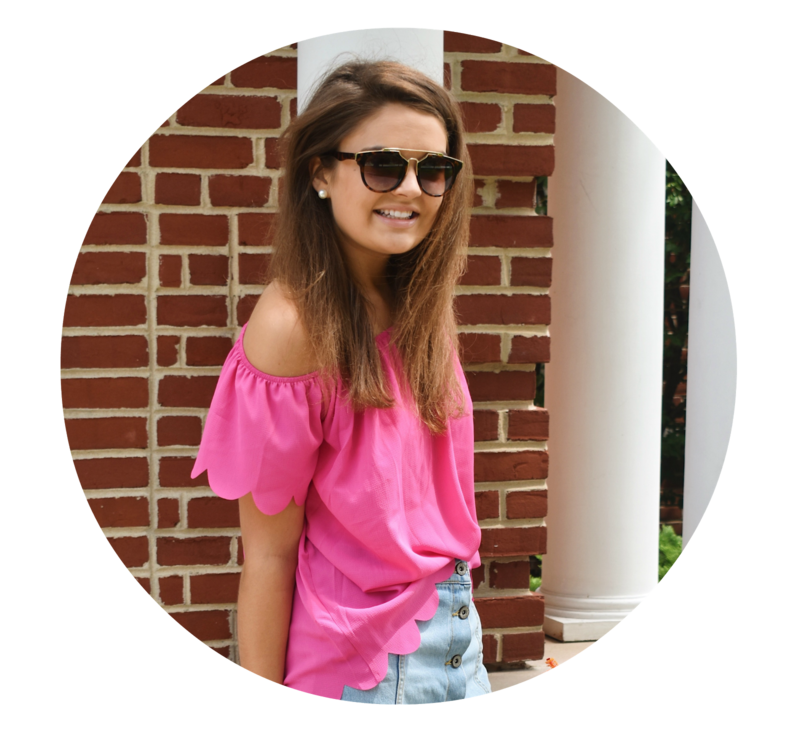 If you're in this same slump, here are a few ways to boost your mood and have a better day! 1. Put fresh flowers next to your bed. Bring on the pink tulips! 2. Read a chapter in your favorite book. Whether it be a book or magazine, reading always helps. 3. Take a walk around the block. Get those electrolytes going and enjoy the fresh air. 4. Make a fruit smoothie. Indulge in a cold smoothie to get some delicious nutrients in your body. 5. Put away your phone and go to bed early. Nothing is better than a refreshing night sleep, am I right? Have a great rest of your day and Friday, bring it on! 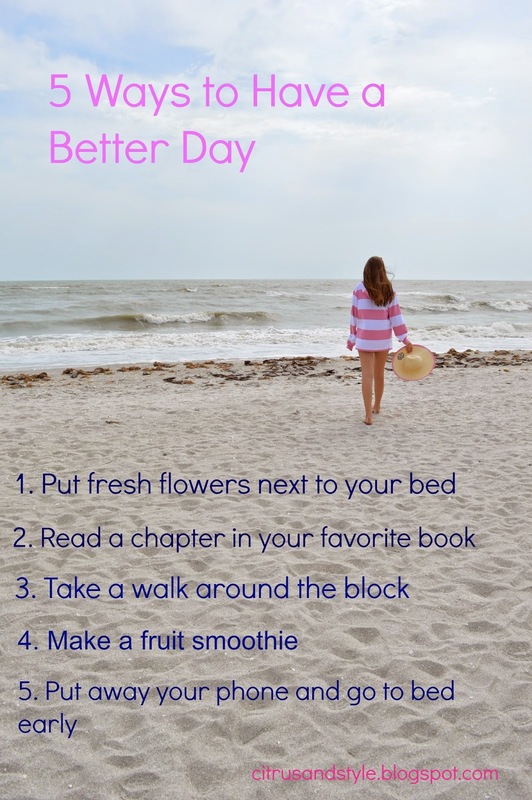 These are great ways to have a better day!